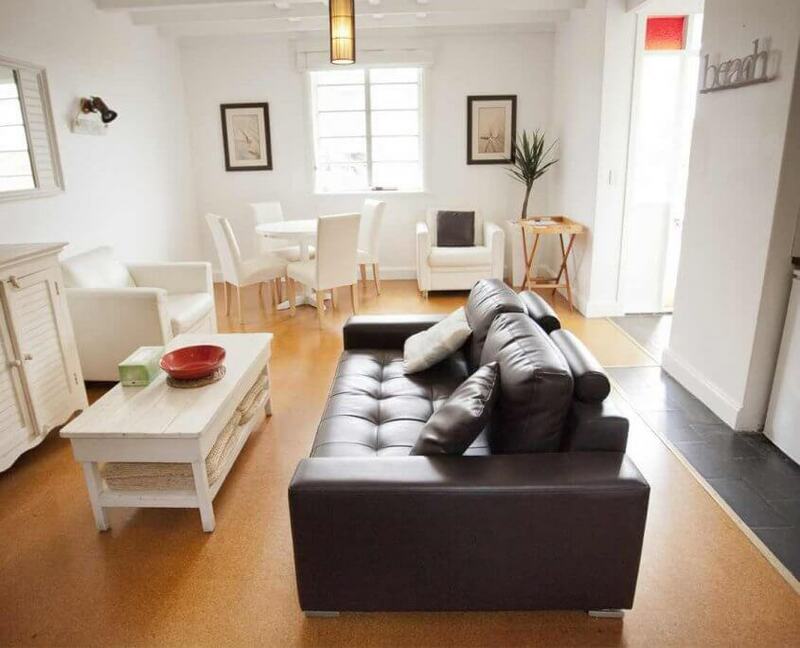 Beachfront accommodation with amazing views close to Robe town centre. Tesla charger available for electric cars. Single and double rooms above the Caledonian Inn, great food and atmosphere at a great price. 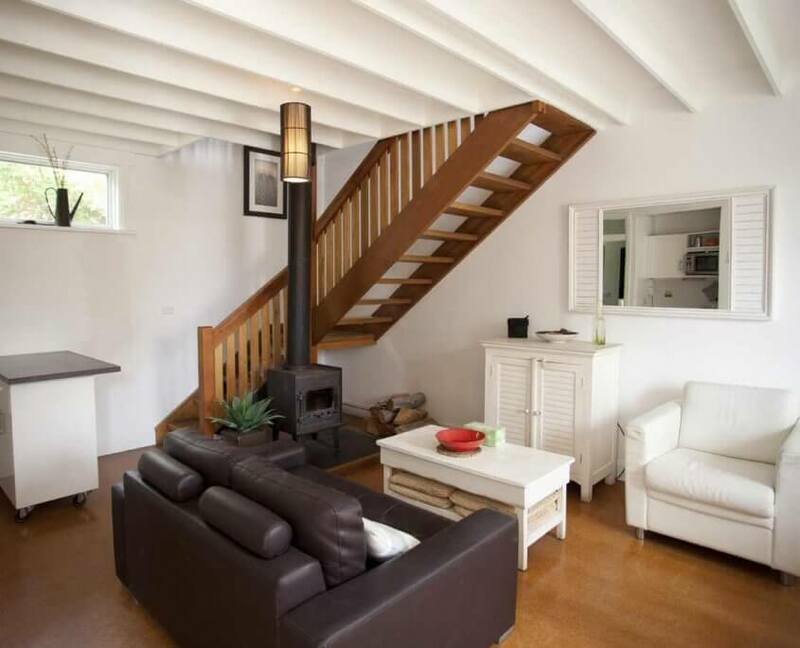 Splash is a private three bedroom home located on the very edge of ‘Town Beach’ in Robe. Decorated in warm relaxing tones and full of coastal charm this stunning Robe accommodation is perfect for a getaway for couples without the kids or a weekend with friends. 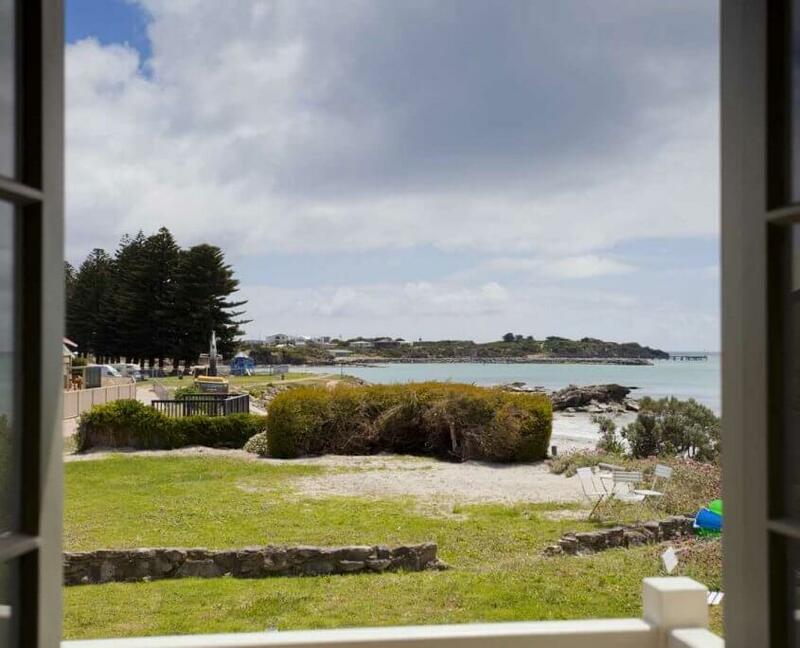 Nestled in private gardens between the historic Caledonian Inn and beautiful ‘Town Beach’ in Robe these four self contained cottages provide a fantastic beach side spot. 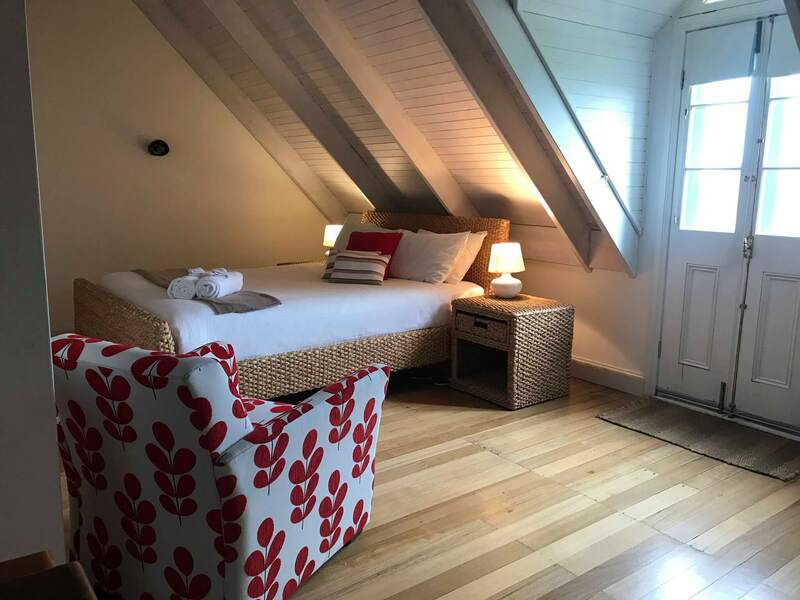 Sleeping a maximum of four people in a loft bedroom with dining, practical kitchen and bathroom downstairs these cottages are perfect for weekend getaways with the family or a romantic break with your favourite person. Hire out multiple cottages for a holiday with family and friends without having to compromise on space or privacy. Click on Cottages below for more information.